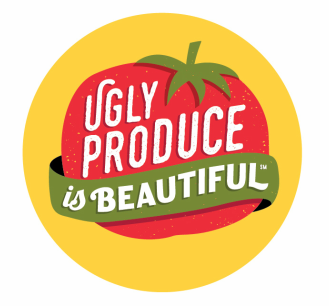 Who We Are - Ugly Produce is Beautiful! ​Sarah Phillips is the founder and Co-CEO of Ugly Produce Is Beautiful. She has been an innovative force in the food business for 30 years. She is the author of The Healthy Oven Baking Book (Doubleday, 1999 and Baking 9-1-1 (Simon and Schuster, 2003). She considers her website, www.CraftyBaking.com, founded in 2000, as her third and online cookbook. It has over 1,000 unique recipes and pages upon pages of original content, added to monthly. She's also busy developing recipes for this Ugly Produce is Beautiful campaign. 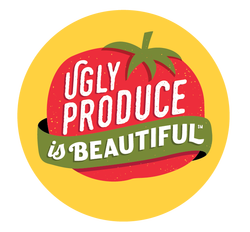 ​Sarah was one of the first to use Instagram for her business in 2012, grabbing the handle @food, later adding this campaign @UglyProduceIsBeautiful in January, 2016. She was dubbed by the New York Times as the matriarch of the “First Family of Instagram” in January, 2015. ​Sarah is sought by the media, such as major food brands and lifestyle designers to help create, food style, and photograph media projects for social media and advertising. AdWeek named Sarah @food Instagram as one of the top ten foodies to have grown the strongest engagement on Instagram, in July, 2015. It now has over 530k followers. Her @UglyProduceIsBeautiful Instagram account currently has over 34,000 followers. Sarah Phillips was one of ten photography winners for the National Geographic “Make Art, Not Food Waste: Ten #UglyFoodIsBeautiful Winners’ chosen on March 11, 2016. There were more than 2,000 International entries. She was bestowed with a honorary PhD from Marymount College for her extensive work in the food industry. Go to NEWS for more information.